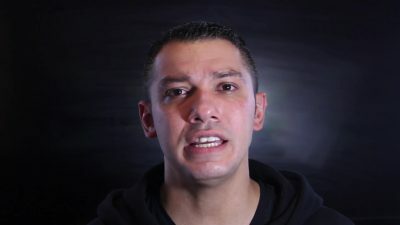 Hey, everybody, Jason Berma’s for WeAreChange.org. 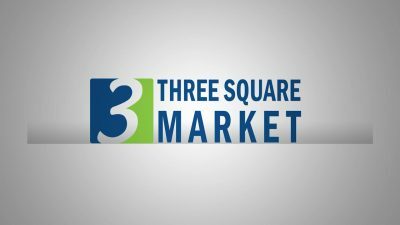 Today we’re going to be talking about a company called Three Square Market this company out of Wisconsin will be the first in this country to begin microchipping their employees. Yes, that’s correct. It’s come to this folks. They’re selling it to you like it is the future, it’s coming so why not get behind it. Now admittedly they are not forcing their employees to take this chip. 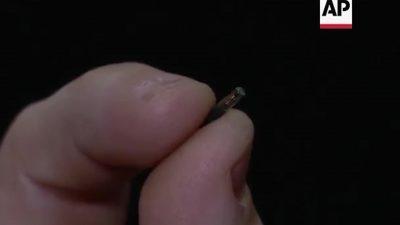 They say the chip will allow employees to access certain areas without an ID card, log in to computers and use vending machines. 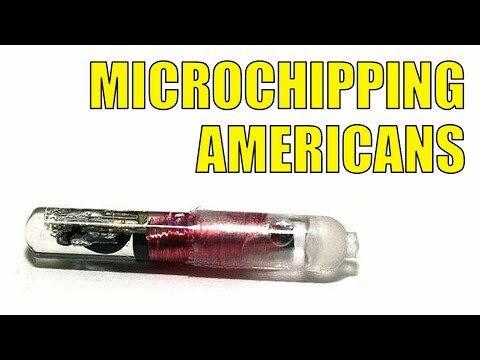 Video: “In River Falls Wisconsin employees at a vending company are going from the assembly line to front of the pack to get microchipped. Do you think this is the future? It is the future, and we look at this as being responsible. 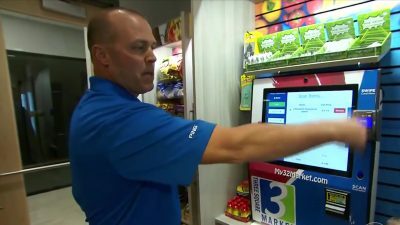 Todd Westby is the owner of Three Square Market, and by next week at least 50 of his 80 employees have signed up to become bionic. Using what’s called a RFID transponder in a microchip. This is meant to make the workplace experience faster and more efficient. This company is offering the chips which cost about $300 apiece to its employees for free. Bermas: All of which could be done with a non-invasive device. Now a lot of people will say that this is much more convenient. You could make it as an app on a cell phone. Most people don’t lose their phones that often. This is truly about a bigger agenda. 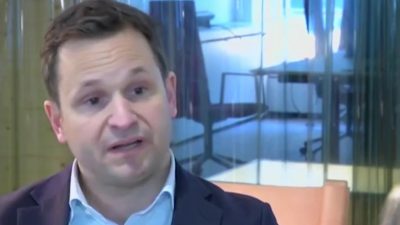 Video: “Co-founder and CEO Patrick Mesterton’s office complex is the ideal location to test such a technology, its so practical here. You can open doors using your chip you can do secure printing from printers with the chip. You can also communicate with your mobile phone, by sending your business cards, to individuals that you meet. Bermas: Now in the article, it also says that this device is not hackable. However, it’s giving off an electromagnetic frequency therefore hackers. I believe can get access to it. Bermas: The company Biohacks out of Sweden is the one that’s actually going to be shipping these. This is the same company that in 2004 got a patent and began producing the VeriChip. The article further promotes the idea of getting a chip by pointing out that Ali Velshi of Velshi and Ruhle on MSNBC has had the chip for about 10 years. 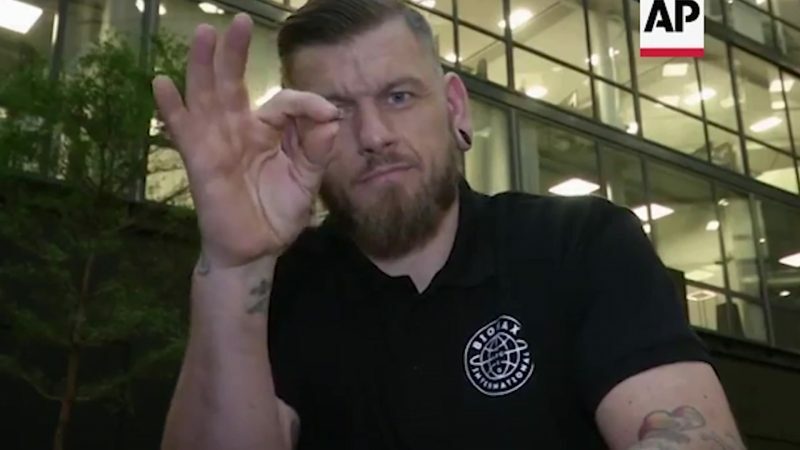 It carries his medical information remember this is all being brought to you as a very positive thing, something that’s coming, something that’s going to be unavoidable. 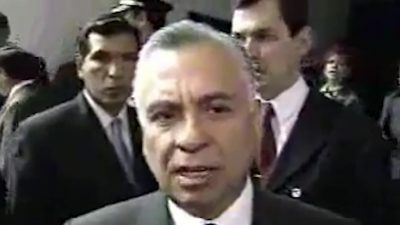 In 2004 Mexican officials within their government we’re getting this chip for a lot of the same reasons that they’re selling it to this Wisconsin company. Imagine the world where you could just use your thoughts to control your environment. Think about controlling different aspects of your home just using your brain signals. Communicating with your friends and your family just using neural activity from your brain. 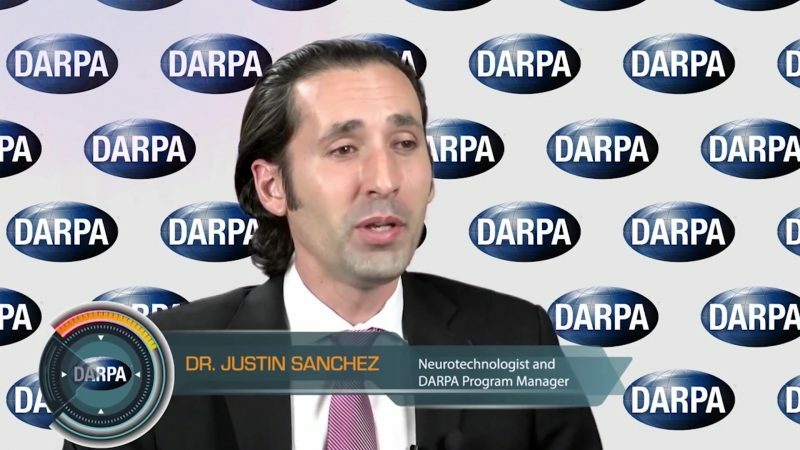 Video: “At DARPA we’re trying to build what are called neuro technologies that enable all of this to happen. 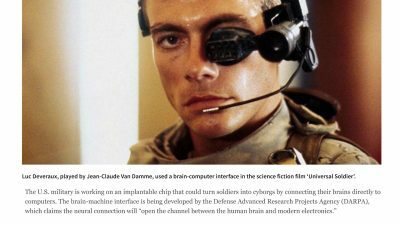 What if we could solve all of these problems by replacing some of these big expensive parts like large displays and thumb pads with a cortical modem. Then use the frame buffer that you already carry around in the back of your head. We’re not talking about just restoring loss function, and we are talking about tapping into sensoria that you already have and enhancing it. Writing to it. Bermas: Obviously, technology can be used for both good and evil, and as it progresses, it will become more pervasive in society. 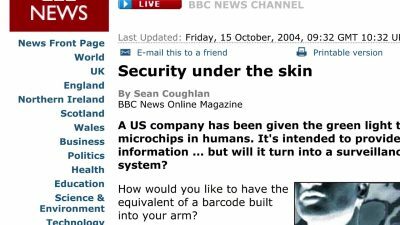 The idea that an employer would shadow mark me with an implantable chip is beyond my comprehension. I would never allow in my lifetime. If you like this content, please, subscribe, share on social media. It’s only through your financial support that reports like this one are possible.